Hello there everyone! Welcome back, hope you are all having a wonderful day, and end of the week. Tomorrow is the first of March! Seems crazy but it actually is a short February so! Anywhoo the start of March and it being a weekend, means one thing! 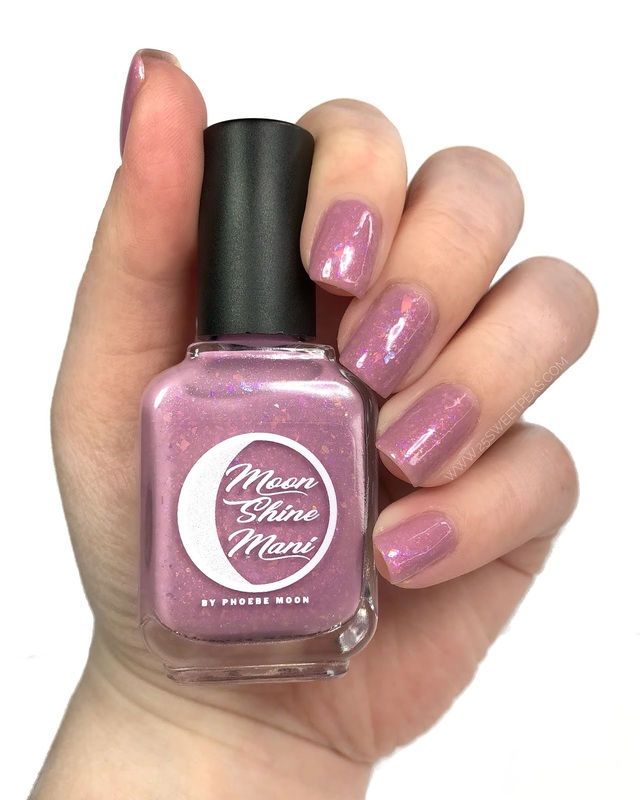 Polish Pickup time, so I have a look at the new Moon Shine Mani Polish for the month! Hello and Happy Monday! 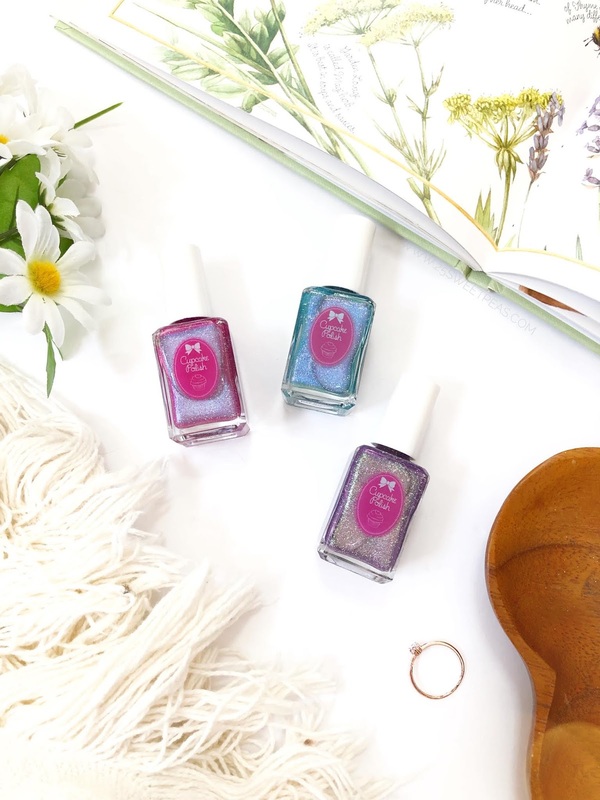 I am super excited about todays post because its not only new polish but its also a new brand, called MLF Lacquer. If you are wondering MLF stands for it means, Much Love Forever. 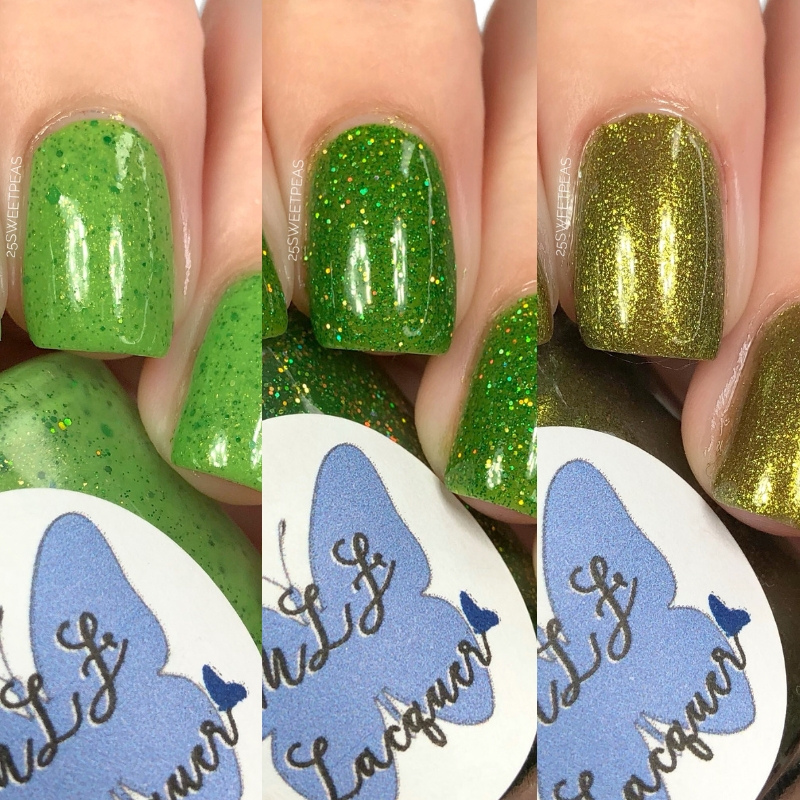 So lets take a peek at the brand new St. Pattys Day trio that is release on the first of March! Hello there everyone, and welcome back! 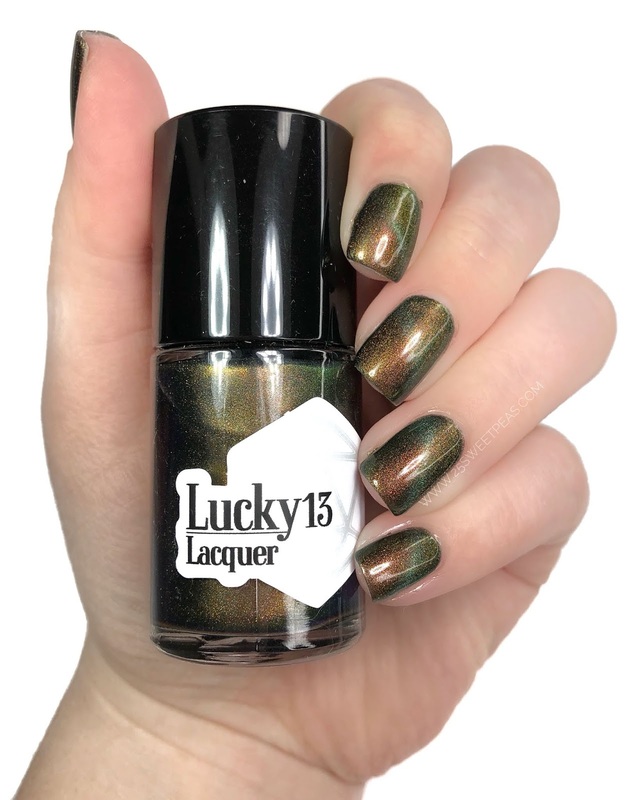 Today I am showing swatches of the upcoming Limited Edition Big Bang Theory Trio from Glam Polish that was inspired by the Ladies of the show. 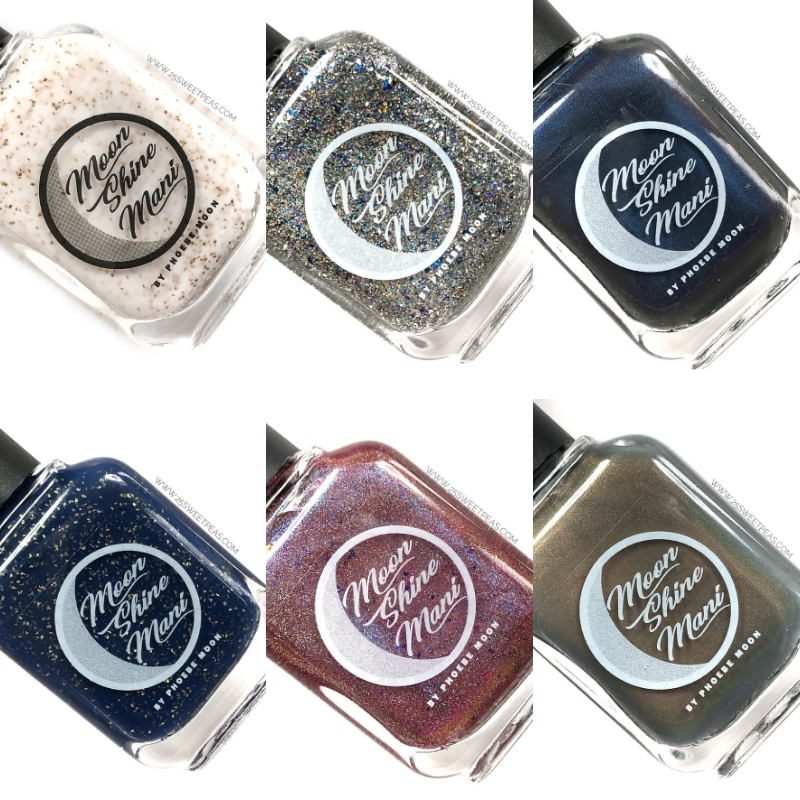 These will be releasing on the first of March but I thought why not get ahead so people can make there polish lists! :) So many pretty polishes releasing in the upcoming weeks! Hello there and welcome back! 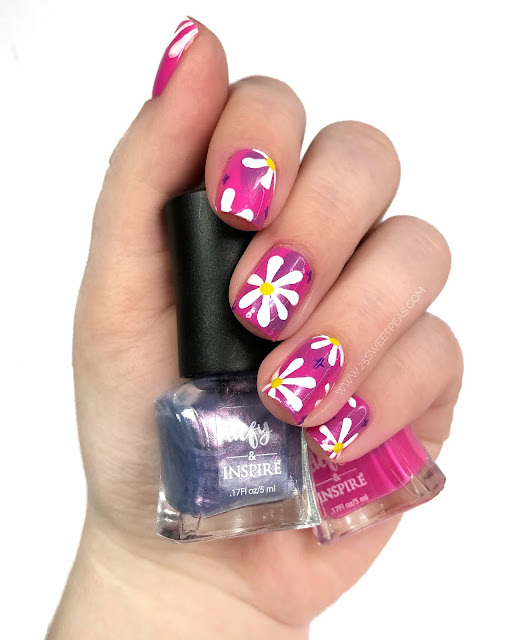 Today I am super excited to be back with a really fun nail art tutorial on Youtube and a post all about the mani here on the blog as well which I haven't done lately. So first things first, I know its not summer, but I'm wishing it was so I've been thinking summer nails and am just going with it. 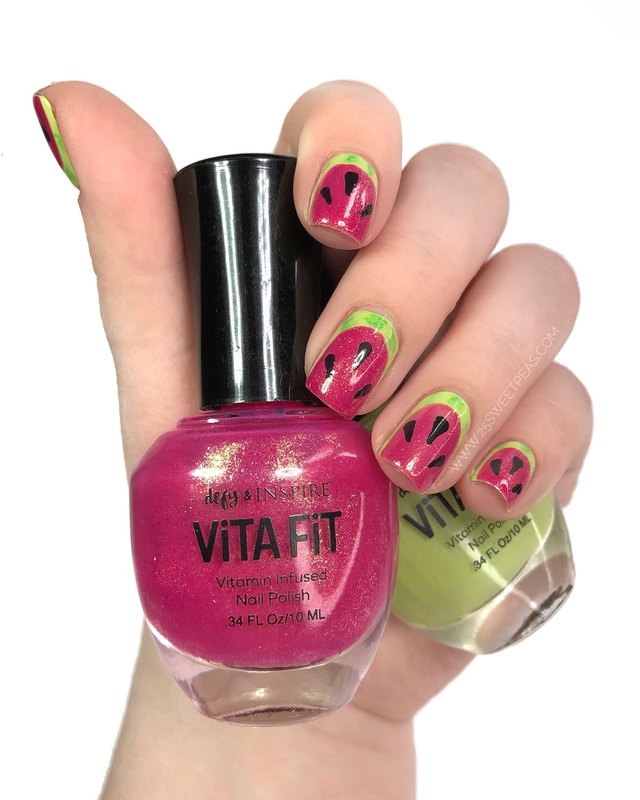 I toyed with the idea of keeping these until summer but I thought nah, why not just do some fun summer Watermelon nails while the idea is here! Hello there and welcome back! Today I have a new brand to show you! 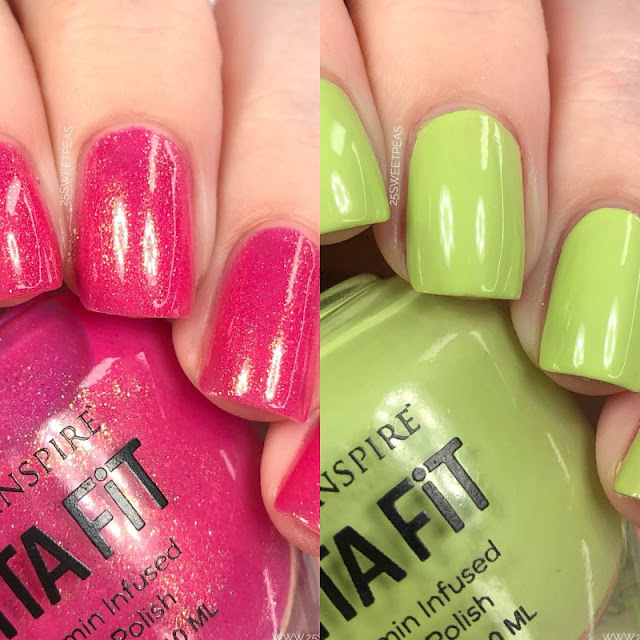 Defy & Inspire you probably already know, but they have recently put out a new sort of "sub" brand called Vita Fit! So lets learn a bit about it, plus then check them out! Hello there and Happy Monday! I know most people aren't Monday people but I am for whatever reason! 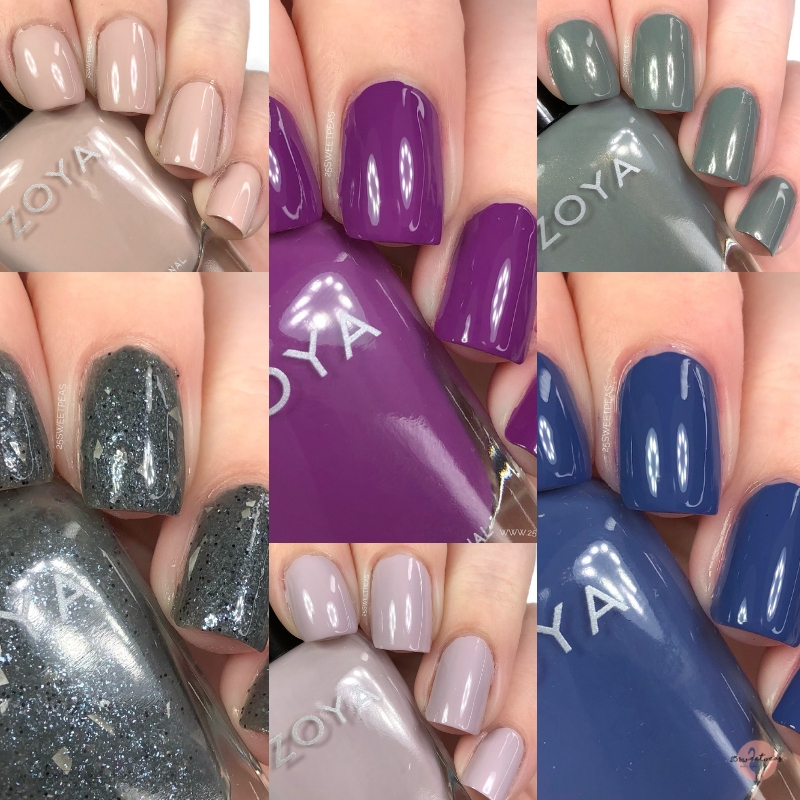 Today I am sharing a look at the Innocence collection which is Zoya's Spring 2019 collection, its made up of 6 neat shades. Its a much more muted collection with a surprise so lets check it out! Hello there and Happy Sunday! Hope you are all having a nice weekend thus far, still trying to get over a cold here but the weather has been nice, just wising I was getting to enjoy it more! So much went up on the blog this week and Youtube actually even despite the technical issues that were a thing. So let's get this Sweetpeas Picks Vol. 26 started. Hello there and Happy Friday! 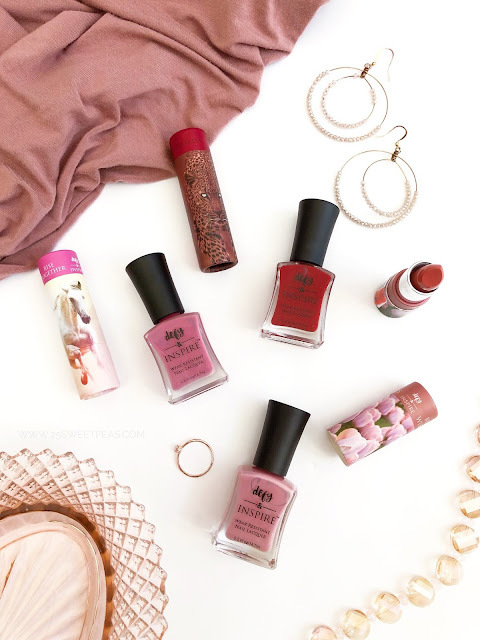 Today I have a fun lil post for you! Some new things from Defy & Inspire. These are all new shades to the Defy & Inspire range plus matching lipsticks that they have recently released. So lets check all of it out! Happy Valentines Day! Today as a lil off of schedule post I thought it would be fun to round up some of my favorite Valentines Nails from this year and the past! Hope you are all having a wonderful Valentines day no matter what you are doing! Hello there and welcome back! Added another bonus post today, and its been a long time coming actually. 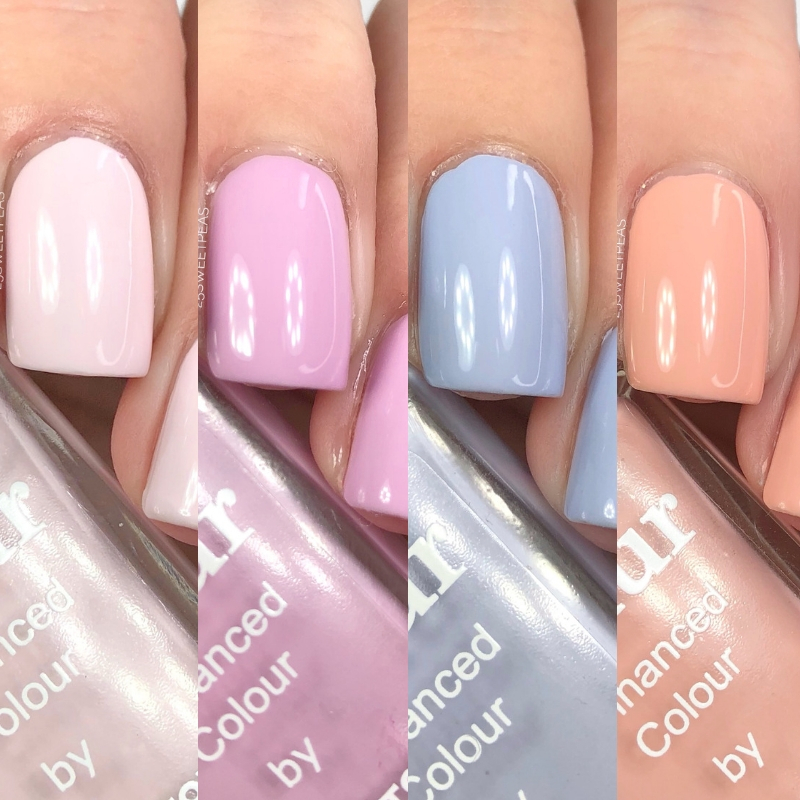 I took these photos a while back and have been testing all of the products throughly so now I think its about time we just chat about them because I'm a big fan! Hello there and welcome back! Hope you have had a nice day so far. Today I am swatching the Londontown Lakur Spring 2019 collection, which I love by the way. 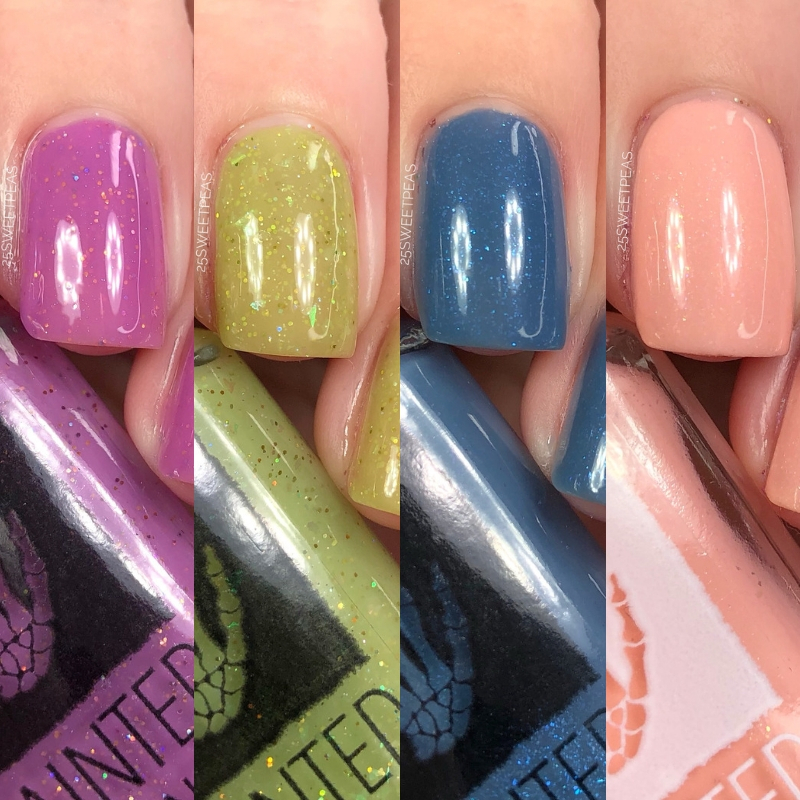 So lets take a look at it, because I'm pretty excited about all the spring vibes! Hello there and Happy Friday! I don't usually like Fridays, I know weird, but today I do! Ha! 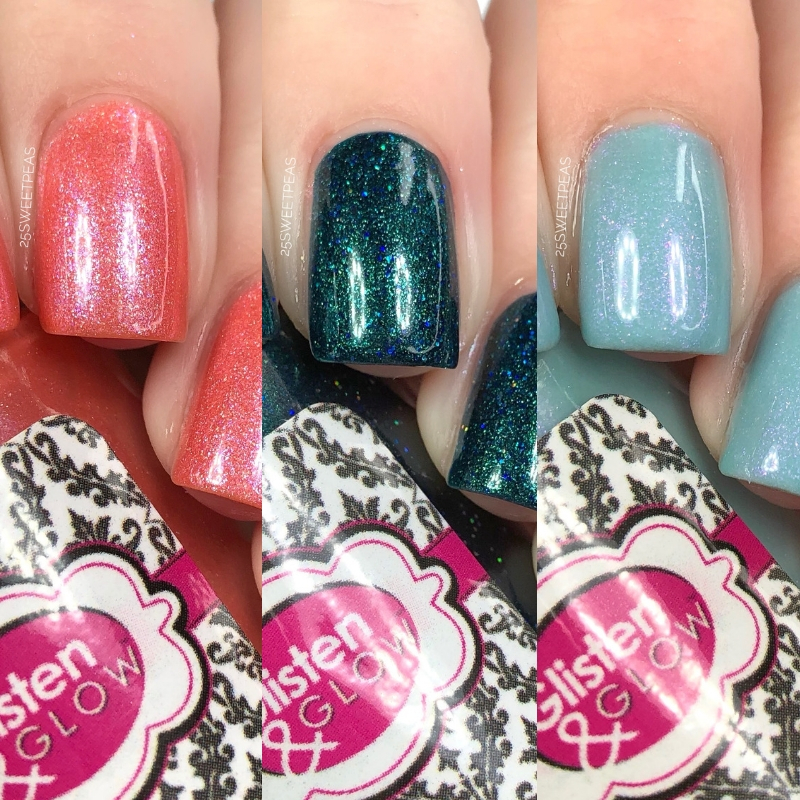 Plus I am super excited about the polishes I am showing you today! 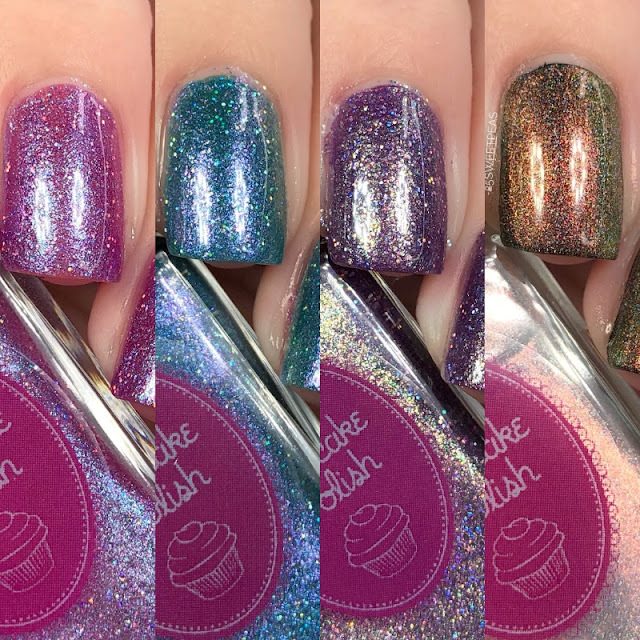 Brand new ones coming out soon from Cupcake Polish, so lets check it out! Hello there and welcome back! Today is Friday believe it or not. 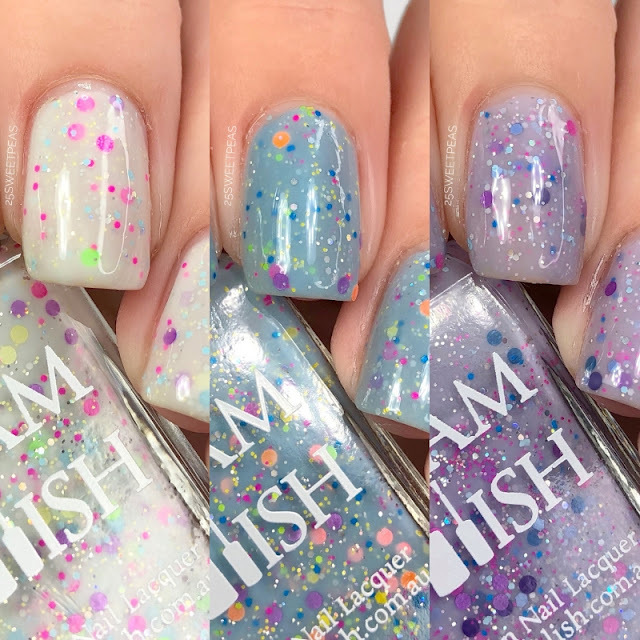 Seems impossible because its also February 1st which is crazy, but that also means its the start of daily nail art on Youtube which I will admit I am very excited about! 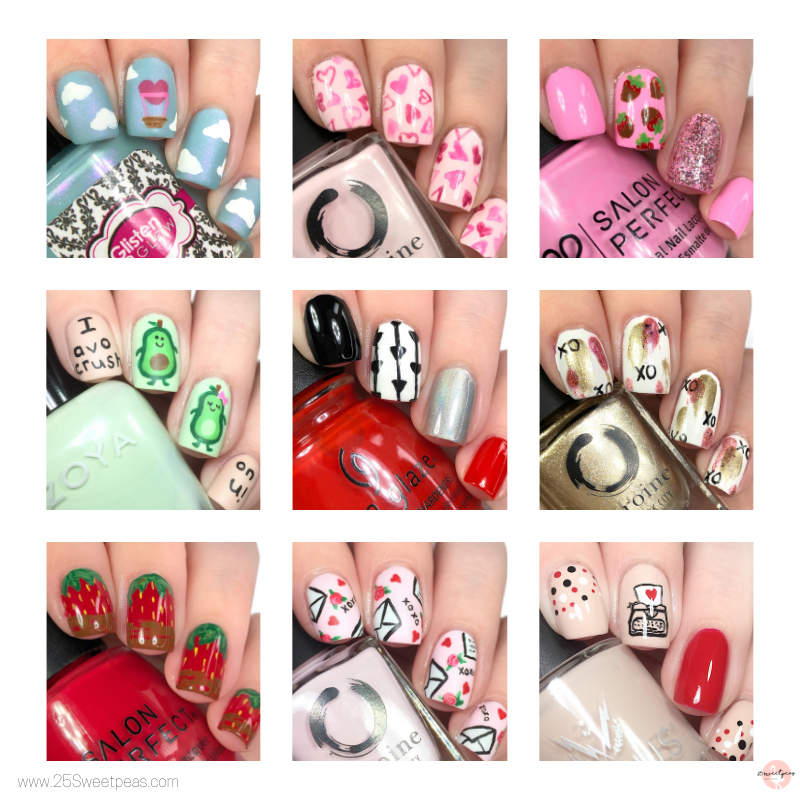 In case you haven't heard, daily leading up to Valentines Day I will be posting a new nail video daily on Youtube! Today actually has two video. The swatches of this duo are in a video and then the art is a solo video!